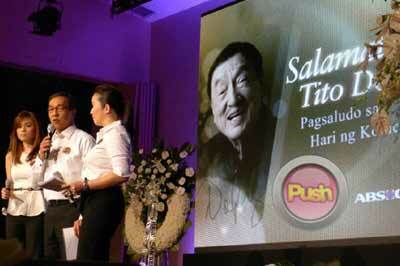 The King of Comedy comes home to his Kapamilya and takes one final bow, quite appropriately, at the theater named after him. 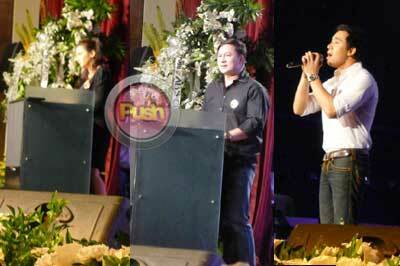 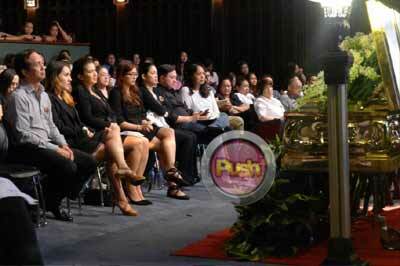 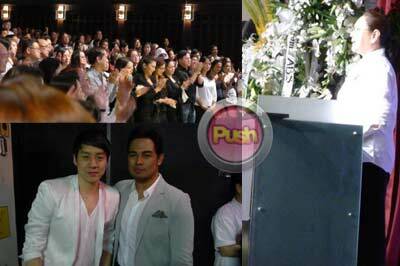 The Dolphy Theater was filled with tears, laughter, memories and the overwhelming love for our beloved Mang Dolphy. 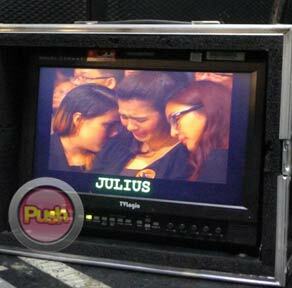 woman who stood by the man we all loved until his dying breath. 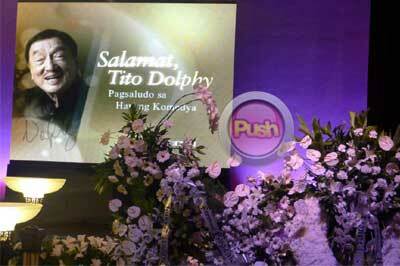 Dolphy has gone but the love & laughter will live on because it will never be forgotten.